To export lightroom photos as a jpeg select the photos you want to export. 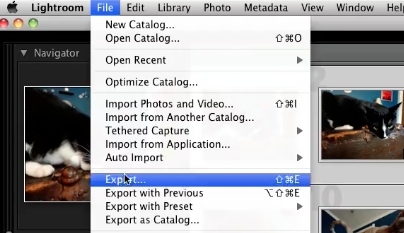 Go to file and choose export. What you want the naming convention to be. Scroll down to the file settings section. In the dropdown select Jpeg. Now click export. Your photos will now be saved as jpegs.